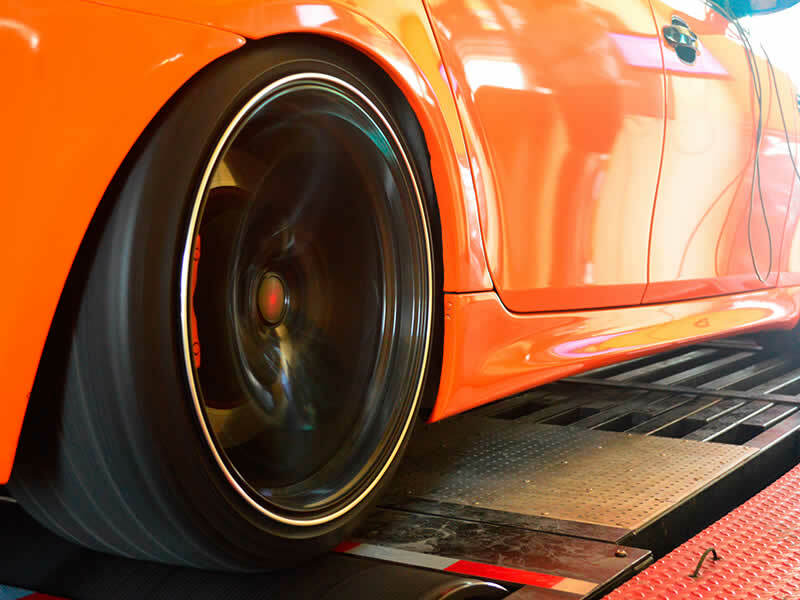 A Dynamometer also known as a Rolling Road is a device that can measure torque, horsepower and speed of a vehicle across the full operating range of the engine without having to take it on the road or track. 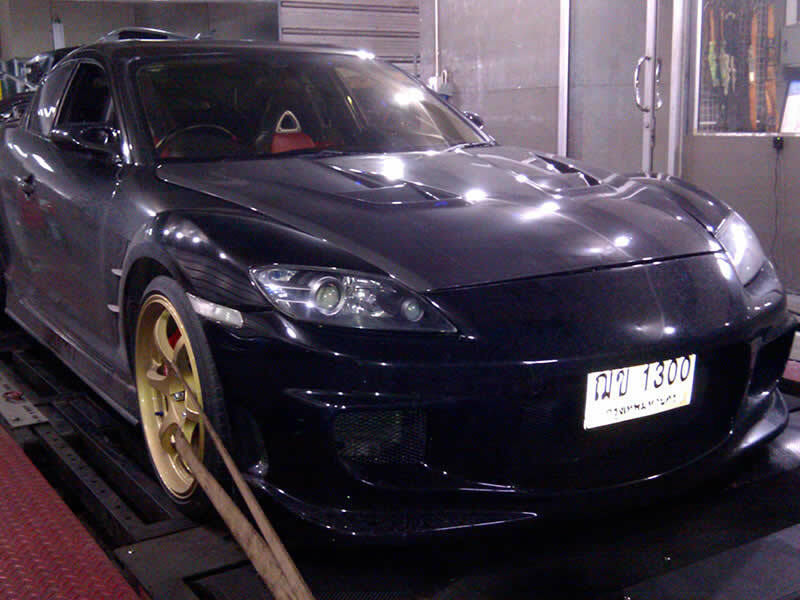 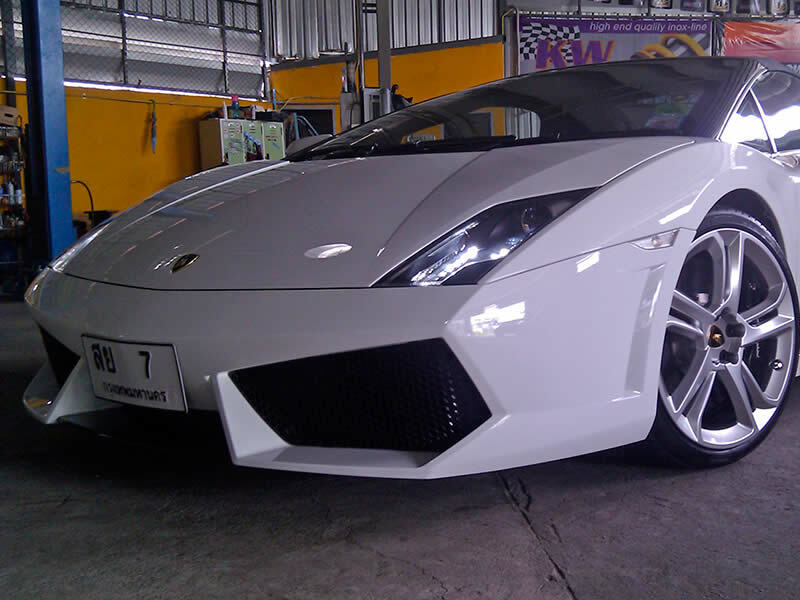 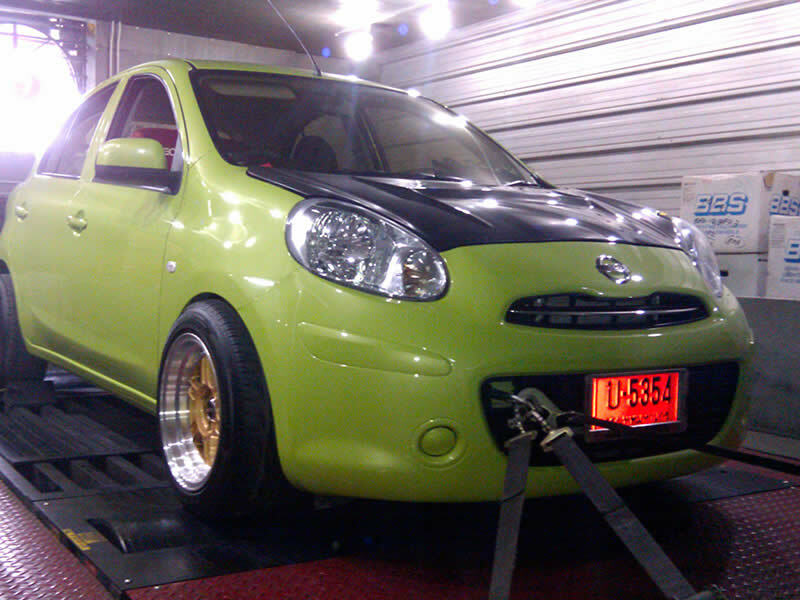 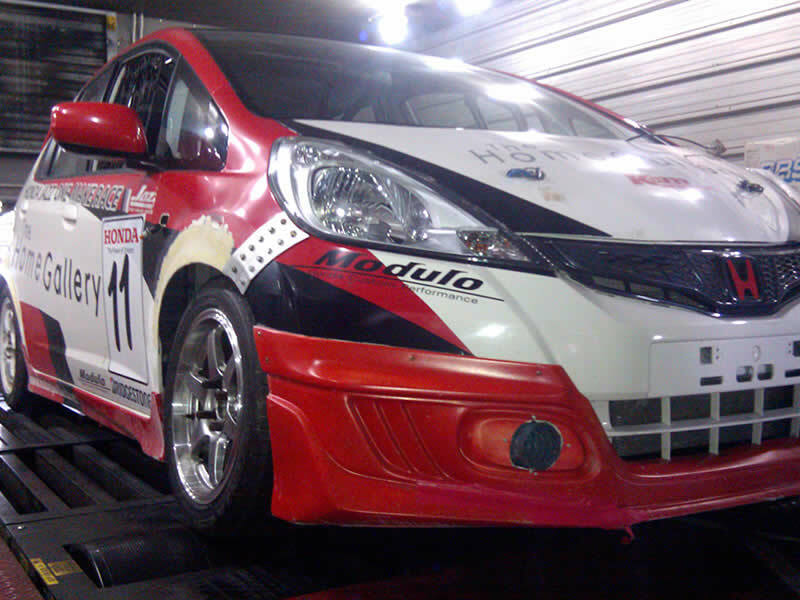 RPT Bangkok Thailand has installed the latest AWD7500 4 wheel drive Dynamometer, the first in Asia. 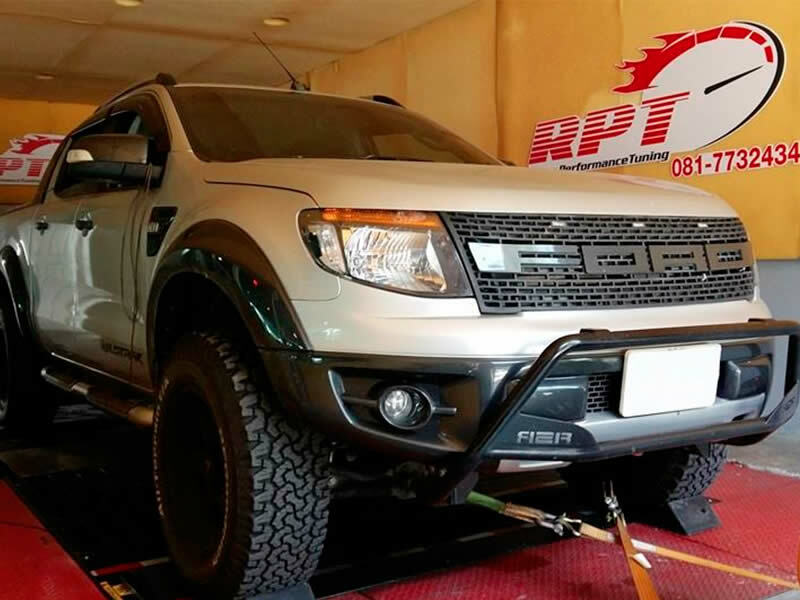 This allows us to look at your vehicles engine then make adjustments to enable more of the full potential of your engine to be used. 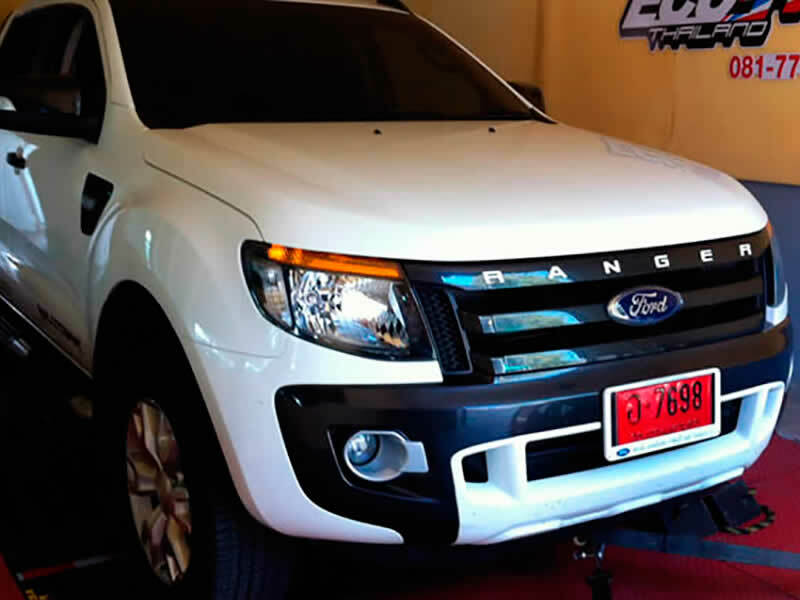 For engine tuners and developers we hire the AWD7500 Dynamometer by the hour, you can carry out any testing and tuning needs yourself, we also provide one of our technicians to help you if required. 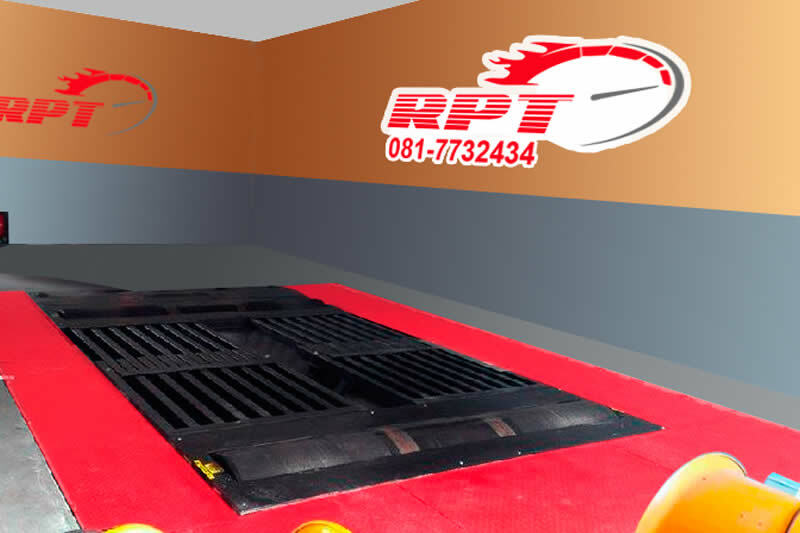 For more details on hiring our AWD7500 dynamometer please telephone 081 7732434.